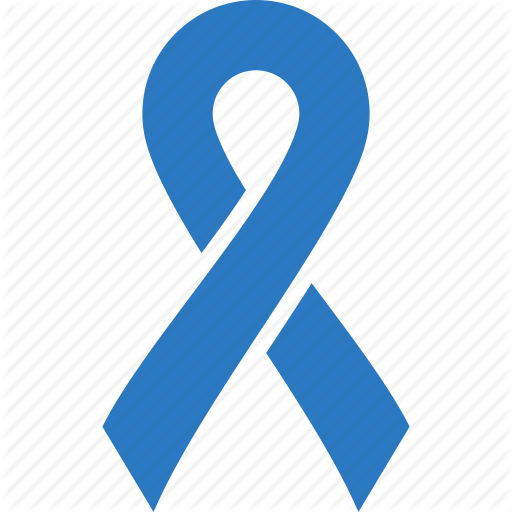 Fibromyalgia is an important syndrome that is unknown to many people. The main symptom is persistent pain all over the body and apparently without any clear reason that is why some people consider it as just a state of mind or unfortunately sometimes a mental illness. However, recent research documented it as more of a neurobiological disorder or a functional somatic one. The most accepted theory regarding its development is the certain imbalances that appear in the brain and lead to abnormalities in the way the central nervous system processes pain. There are a lot of factors that vary from one patient to another that lead to such imbalances. The most common causes of the imbalances in the brain are stress, anxiety, depression, repetitive injuries, arthritis, central nervous system disorders, trauma to the spinal cord, a genetic disorder. Some of the causes (such as depression or arthritis) are quite uncertain and some experts consider them to be effects, symptoms, and disorders that are simply connected to Fibromyalgia. One thing observed after the cases are that the signs and the symptoms of Fibromyalgia vary person to person that makes its diagnosis quite difficult. A series of medical examinations and inquiries are made when someone is suspected to have the disorder. The most common examination is checking of the tender points by applying pressure and if 11 out of 18 tender points are painful then the probability of having fibromyalgia is very high. 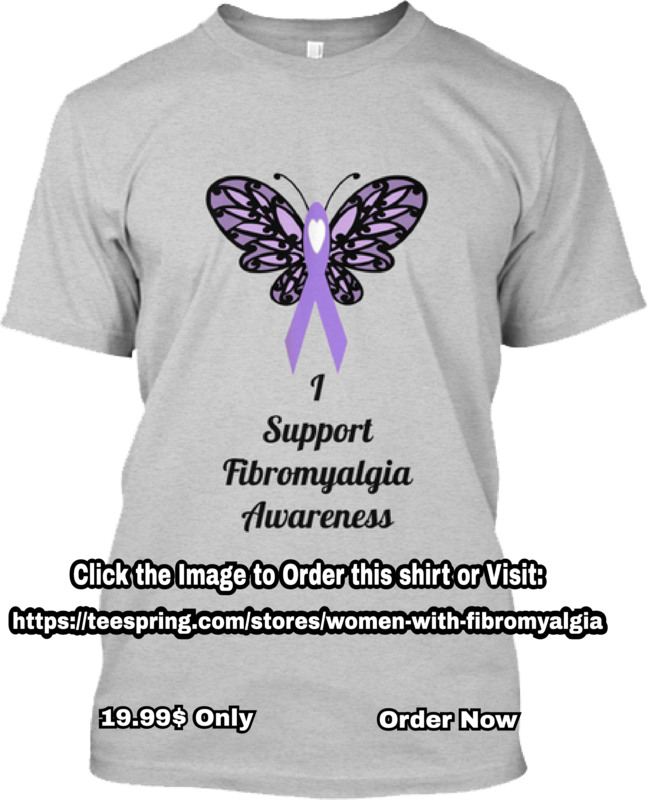 The most common symptoms of Fibromyalgia include chronic pain that lasts for more than 3 months, sleep disorders, stiffness especially in joints, numbness in the fingers, fatigue, headaches, the Irritable Bowel Syndrome, painful menstruation and even cognitive and memory issues. The medical professionals recommend a series of medications combined with some alternative methods of relieving pain and stress to the patients. Acupuncture has been proved to be popular and effective for curing this disease. How can acupuncture help patients with Fibromyalgia? It is important to know the basics of acupuncture before stating either it works for fibromyalgia patients or not. This old Chinese technique has been known as “back home” as it has helped many people recover from various medical problems. It became popular in western cities in the 1970s. This was the time when America and other western countries came to know about yoga, meditation, acupuncture. Because of its increasing popularity, nowadays many insurance agencies include them in their policies, and acupuncture does have a special place among them. Why is it so popular and how is it that it works though? It has been documented after research and study that acupuncture helps to send certain signals to the brain and the Central Nervous System. Therefore it can be helpful for fibromyalgia patients to control their condition. The patient may recover his/her good state of mind and start developing better sleeping habits as well. The stress relieving fact about acupuncture makes it more convenient to be used as a remedy for fibromyalgia especially because stress is highly related to developing. Acupuncture performed by an expert is a very safe methodology. It does not have any negative impacts on the body like various drugs have. However, it must be understood that is a little risk associated with the treatment. The risks related to the technique rarely encounter but if you get the treatment through an expert, you are safe. Mostly the bad impacts of the treatment are due to the bad usage of non-sterile needles. People suffering from fibromyalgia rarely have bruises, dizziness, and nausea due to this treatment. A proper and licensed acupuncturist will never stick needles into the patient’s body without examining him/her first. The color of the tongue is A can be a sign for these practitioners and so are the other symptoms that the patient may show. After the first sessions of acupuncture, the patient may face pain and sleepiness, but according to the experts, this is the tangible sign that the treatment has worked properly. All the facts show that acupuncture can help a patient suffering from fibromyalgia to recover the symptoms and have a better life. But always make sure that the practitioner you go to is licensed and experienced. There are several other remedies to go for if this technique does not work for you.